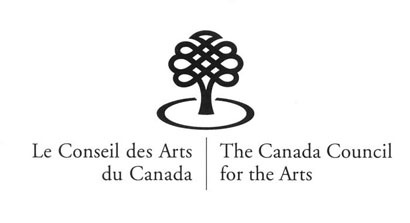 Bado's blog: The Canada Council for the Arts: Make cartoonists and their publishers eligible for grants and honours. Cartoonists are currently excluded from these grants and honours. Publishers interested in publishing the work of Canadian cartoonists cannot apply for funding to defray some of the costs of doing so. Should a publisher choose nonetheless to publish a book of cartoons, the book cannot even be considered in an assessment of the publisher's eligibility for funding or block funding, nor are such books eligible for the Governor General's Literary Awards. Graphic novelists are also excluded from these awards. Given the artistic quality of Canadian cartooning, it's cultural importance, its centrality to an understanding of Canadian society and history, and its appeal to readers of all ages, a strong argument can and should be made that the Canada Council should support the work of Cartoonists and that of publishers interested in publishing their work. The Association of Canadian Editorial Cartoonists is ideally positioned to lobby for such a change in Canada Council policy. And we do know that ACEC members are good at getting their point across.